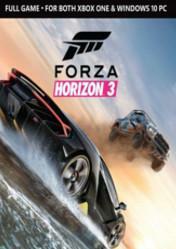 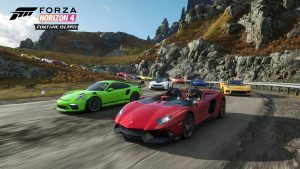 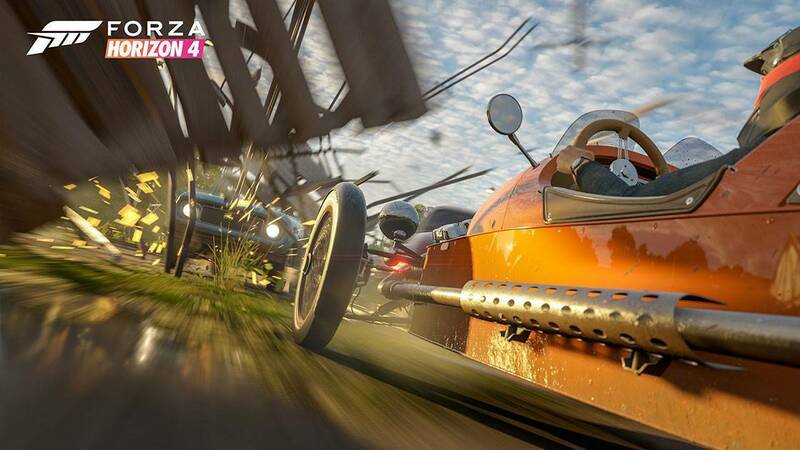 Attention: Forza Horizon 4 VIP Pass can be activated on both PC and Xbox One, as this product has Xbox Play Anywhere, so the code we will receive can be used to activate it on the Microsoft website, in our account, to have the game activated. 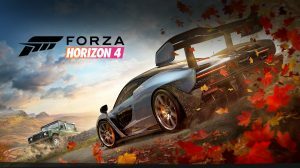 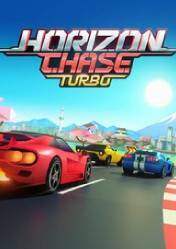 Remember also that this product is the Season Pass of the new Forza Horizon 4 and it is necessary to have this game to access all the content of the VIP Pass. 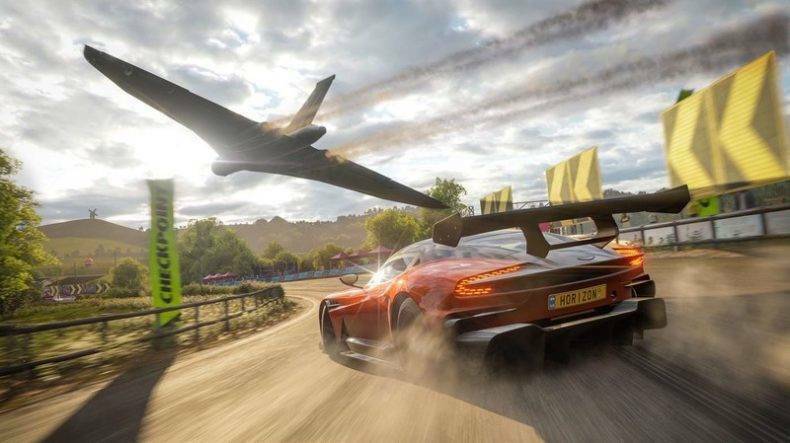 The Forza Horizon 4 VIP Subscription will give us a lot of bonuses and extras. 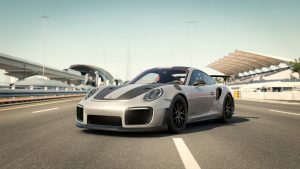 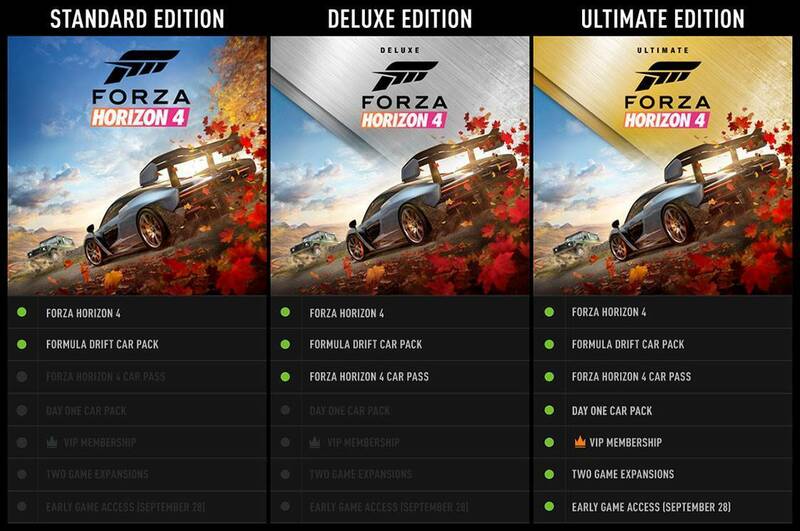 Users who purchase this Season Pass will receive 3 exclusive Forza Edition cars, VIP Class Crown, VIP Objects, VIP Car Horn, Free Player House, x2 Competition Reward Credits, Wheel Super Skid and more. 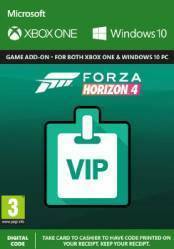 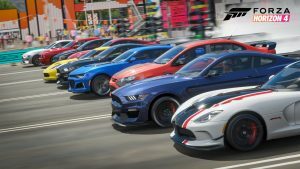 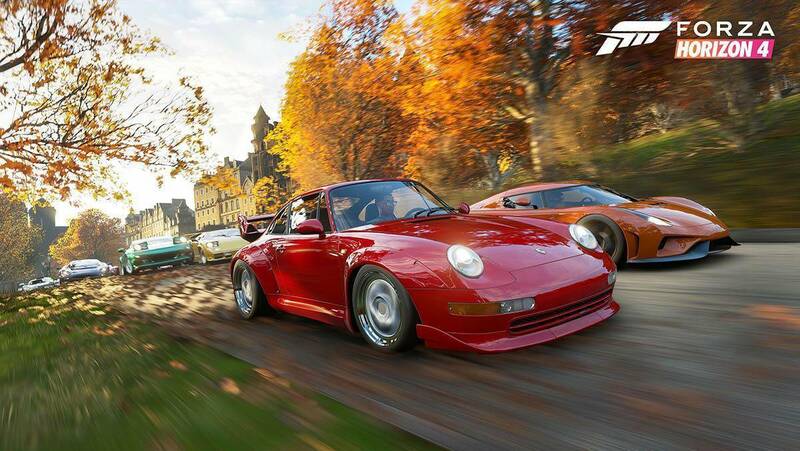 Don't forget that this VIP Subscription can be purchased separately or is also included in certain editions of Forza Horizon 4 such as the Exceptional Edition and Exceptional Add-ons Pack, as well as the Ultimate Edition.